The first few years of a child's development are vital. 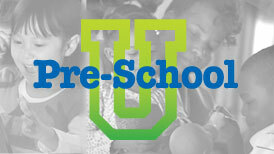 Detroit Public TV takes pride in assisting parents and educators in providing the highest quality education and engagement throughout these early years. 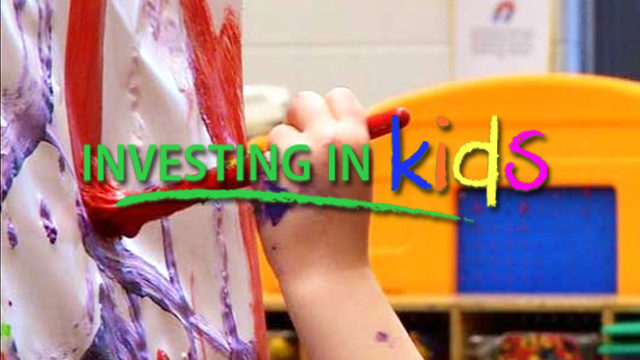 Through education initiatives, children's programming and partnerships, Detroit Public TV is able to provide quality resources and support to parents and educators. 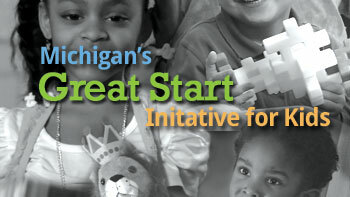 Join us as we take a look at the people behind Michigan's Great Start initiative.